A couple months after making the announcement via his own personal Twitter, UK singer/songwriter Olly Murs' U.S. label, Columbia Records confirmed the news by way of an official press release. The label proceeded to confirm both Murs' signing as well as announcing his first U.S. single, a new version of the UK #1, "Heart Skips A Beat," featuring American hip-hop duo Chiddy Bang, due May 22nd (iTunes U.S.), and debut album due out in the Fall. 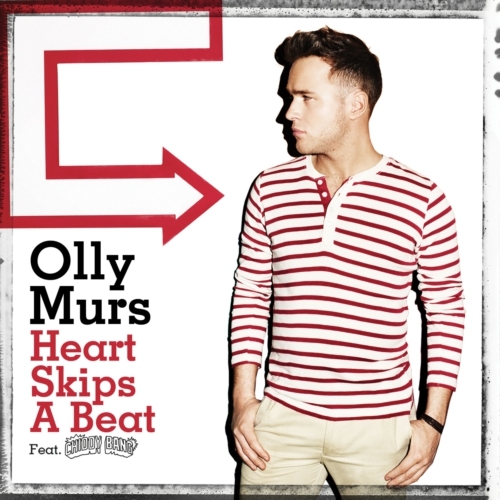 Listen to "Heart Skips A Beat" BELOW.